Bea Dunsmore (b.1993, d.2064) is a PhD candidate at The University of Aberdeen studying under Prof. Pete Stollery, and currently holding an Elphinston Scholarship for her research here. Her research is focused on exploring the balance between different listening modes in an acousmatic context. Originally from West Lothian, she moved North to attend Aberdeen University for her Bachelors in Music in 2011, continuing on to complete her Masters in Sonic Arts in 2016. Out-with her University research, Bea’s interests lie in live-coding, electroacoustic composition, audio-visual installations, sound design, creative coding, crochet, squash, and experimental electronic composition. Having started as an orchestral composer, she has a strong portfolio of film and documentary soundtracks, as well as many stand-alone works including her symphony, composed in collaboration with her husband, Mark Dunsmore. Together, their acousmatic and instrumental works have received premieres on three continents. 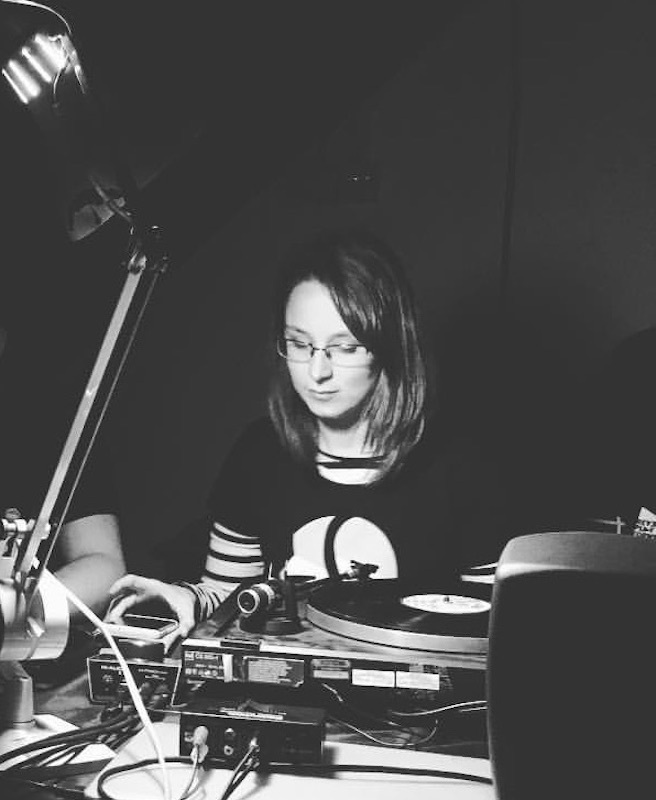 Bea and Mark, under the pseudonym of Sunglow Sound, have performed at events and festivals across the UK, both as a duo and as part of the live coding ensemble, Shift-Enter.